Welcome to the official website for the Dorothy L Sayers Society. The Society's aim is to support and promote the appreciation of the many aspects of Sayers' work and interests. This is done through events, publications, the support we give to writers, musicians, actors, designers, young bell ringers, and in promotion of other areas related to Sayers' life and works. All are welcome, whether members of the Society or not. Dorothy Leigh Sayers (13 June 1893 –17 December 1957) was a renowned English crime writer, poet, playwright, essayist, translator, and Christian humanist. She was also a student of classical and modern languages. She is best known for her mysteries, a series of novels and short stories set between the First and Second World Wars that feature English aristocrat and amateur sleuth Lord Peter Wimsey, which remain popular to this day. However, Sayers herself considered her translation of Dante's Divine Comedy to be her best work. She is also known for her plays, literary criticism, and essays. 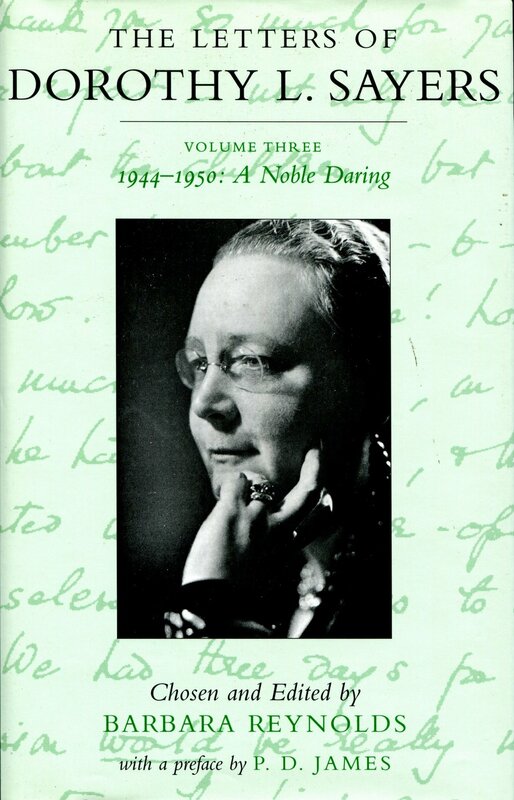 The Dorothy L Sayers Society was founded in 1976 to promote the study of the life, works and thoughts of this great scholar and writer, to encourage the performance of her plays and the publication of books by and about her, to preserve original material for posterity and to provide assistance for researchers. It acts as a forum and information centre, putting members in touch with other workers and sources of information, and providing for study purposes material not otherwise available. It holds an annual seminar convention of which the proceedings are published, and commemorates the name of Dorothy L Sayers with plaques and notices as opportunity offers. We are privileged to count among our members a number of people who knew her; our former president Dr Barbara Reynolds, who sadly died in 2015, published a number of books about her, most recently a collection of her letters. There is no entrance qualification beyond an appreciation of her works. The Society is registered as a charity and is run by voluntary effort. There is a small subscription to cover expenses, set at the annual general meeting in November. Members receive six bulletins per year with news and events and a catalogue of over 1,200 items held by the Society, can be sent to members on request. 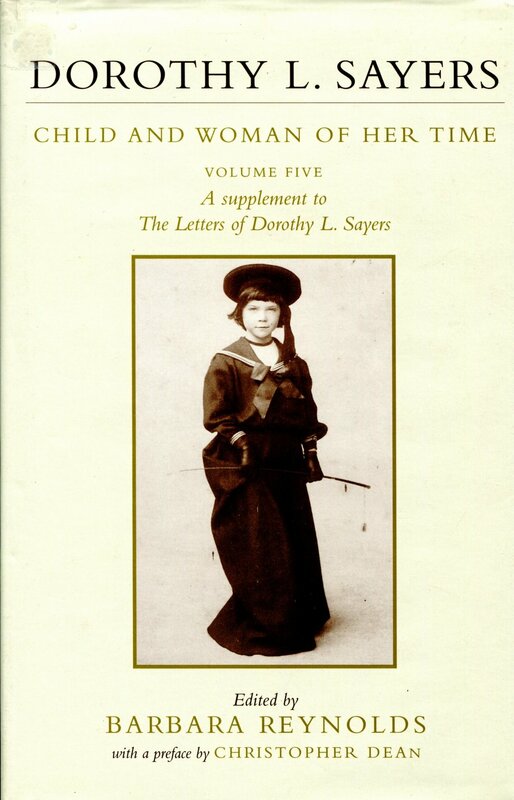 “I joined the Dorothy L. Sayers Society because I enjoyed her novels and essays. It’s a friendly and welcoming society. It is good to talk with fellow enthusiasts and to attend talks by contemporary authors. As well as holding extensive archives of previously published material, the Society also produces a number of publications itself. Click below to see a full list of publications and to order. For any queries about these publications, please contact us. Dorothy Day 2015 - Statue Cleaning! Here you can find details of news and events. Further details will be published in the Society Bulletin as they become available. If you have any queries or requests in the meantime, please contact us. Do send us any Sayers related news or events and we will do our best to promote them. A list of previous events can be found here.